Congratulations to Corbion for achieving the first Bonsucro Chain of Custody certification for bioplastics using lactic acid from cane sugar. 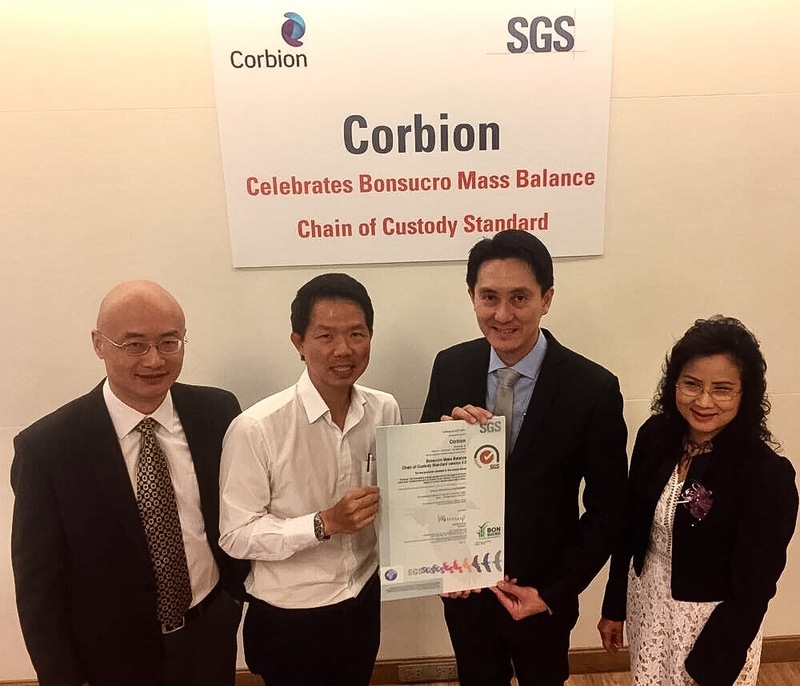 SGS, the independent certification body who carried out the audit, presented Corbion with the certificate in a ceremony yesterday at Bonsucro Technical Week in Bangkok, Thailand. Corbion, headquartered in the Netherlands, produces lactic acid and lactic acid derivatives, and is also a leading company in functional blends containing enzymes, emulsifiers, minerals, and vitamins. As part of its 50/50 joint venture with Total, it has been constructing a lactic acid polymerisation plant in Rayong, Thailand. The plant will use Bonsucro certified cane sugar as a feedstock. Through a fermentation process, the sugar is used to produce lactic acid, which in turn is used as a base for bio-based innovations, such as PLA bioplastic pellets. PLA pellets can then be used for a broad range of applications, such as packaging, consumer goods and automotive components. 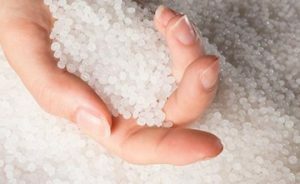 The Thailand plant is scheduled to produce the first bioplastic pellets this summer from Bonsucro certified cane sugar sourced from the region. For François de Bie, Senior Marketing Director, Total Corbion PLA, sugarcane-derived bioplastics offer sustainability credentials that other plastics cannot: “A reduced carbon footprint and the multiple end-of-life solutions that PLA offers are the key reasons why many brand owners convert from traditional plastics to PLA bioplastics. With the Bonsucro certification, we now offer our customers the guarantee that the biomass used to produce PLA was grown supporting the principles of sustainable agriculture”. SGS: Contact Fabian Gonçalves for more information about SGS’s auditing services or see a full list of Bonsucro Licensed Certification Bodies.